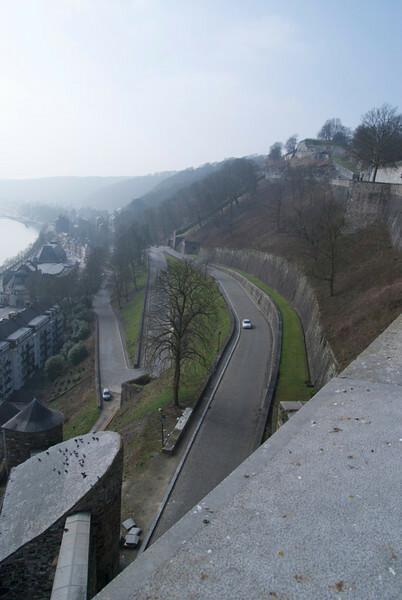 Has Citadel of Namur that has been watching over a strategic waterway since Celtic times. Saw somewhere that this is where dog domestication originated 30,000 years ago. Has St Aubins Cathedral that is listed as a World Heritage Site, we missed that one. But Mounia got some wonderful shots from the Citadel.